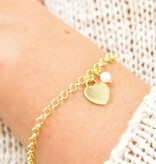 Magnificent set of 3 bracelets which are beautiful in its simplicity. 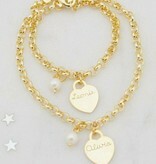 The bracelets are made of .925 sterling silver and also available in 18 carat gold plated. 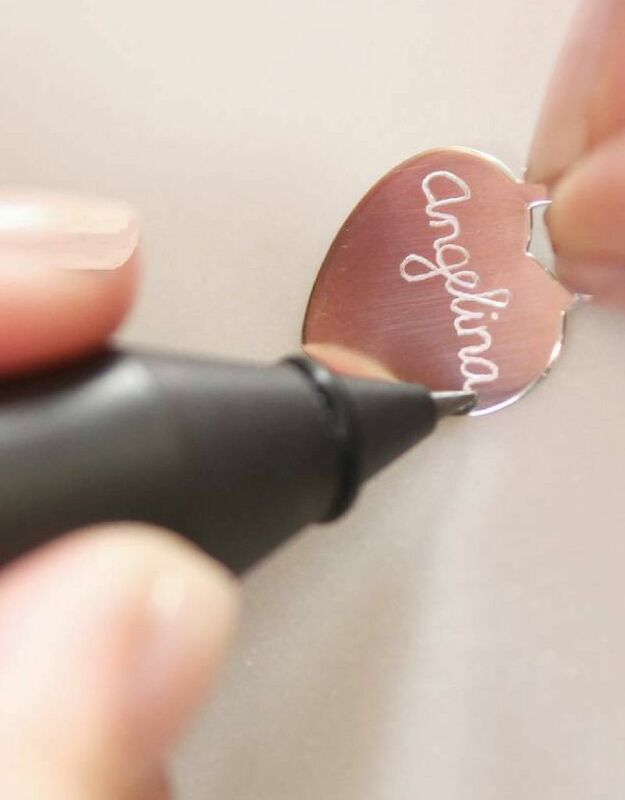 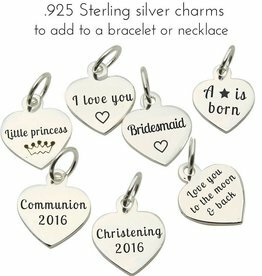 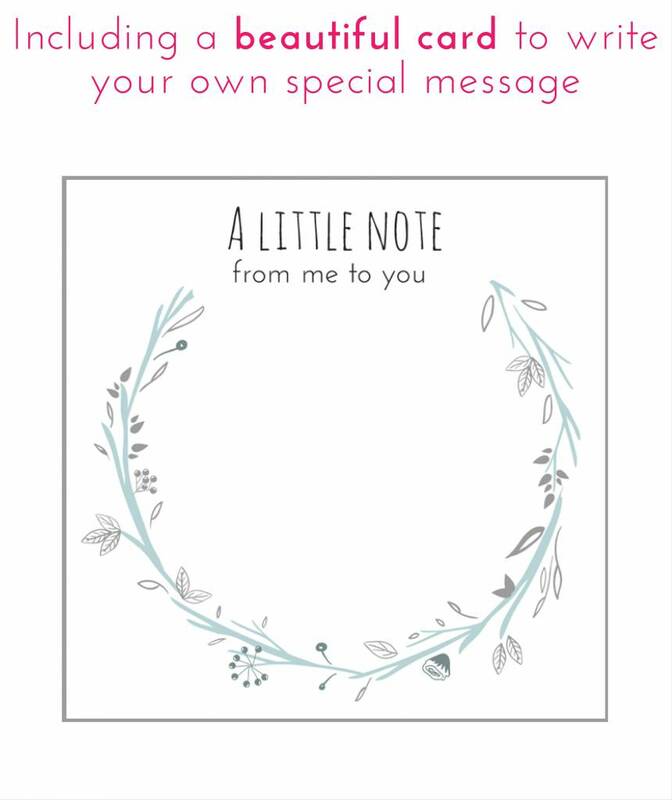 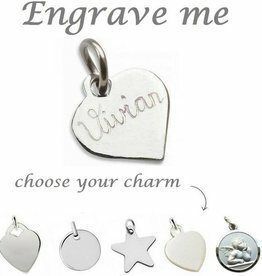 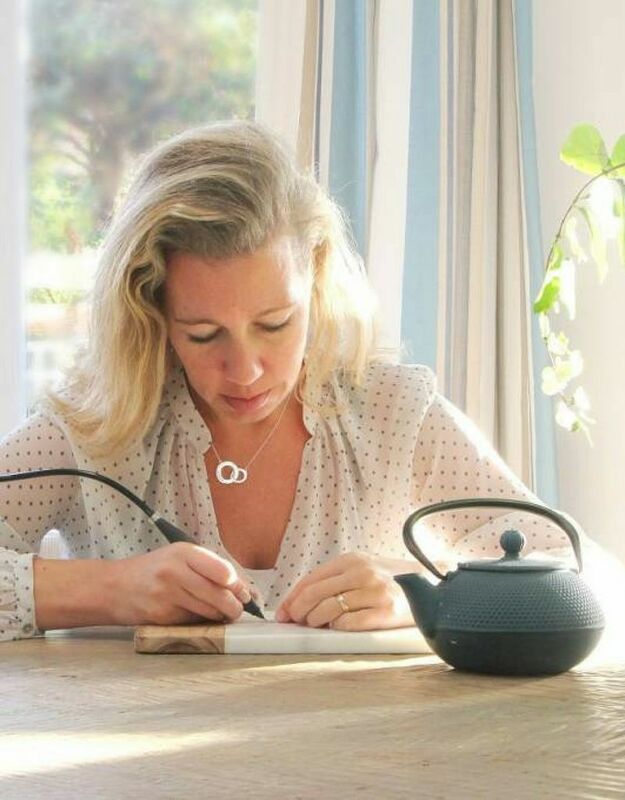 We'll engrave a name, word or date on the charm, can't be more personal than this! 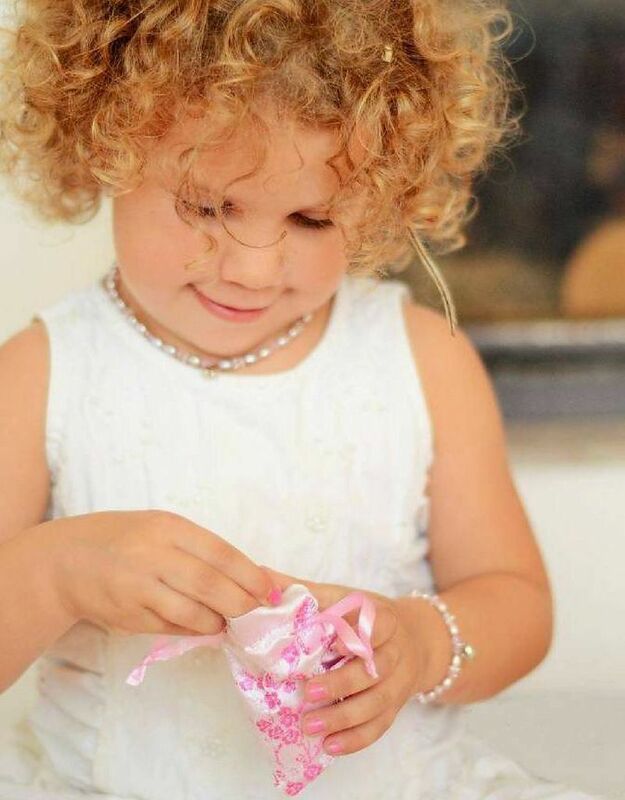 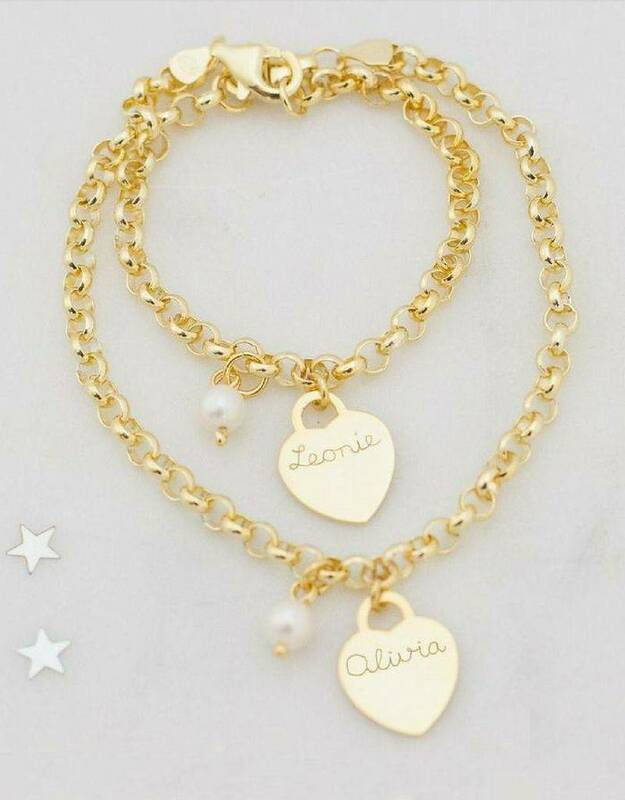 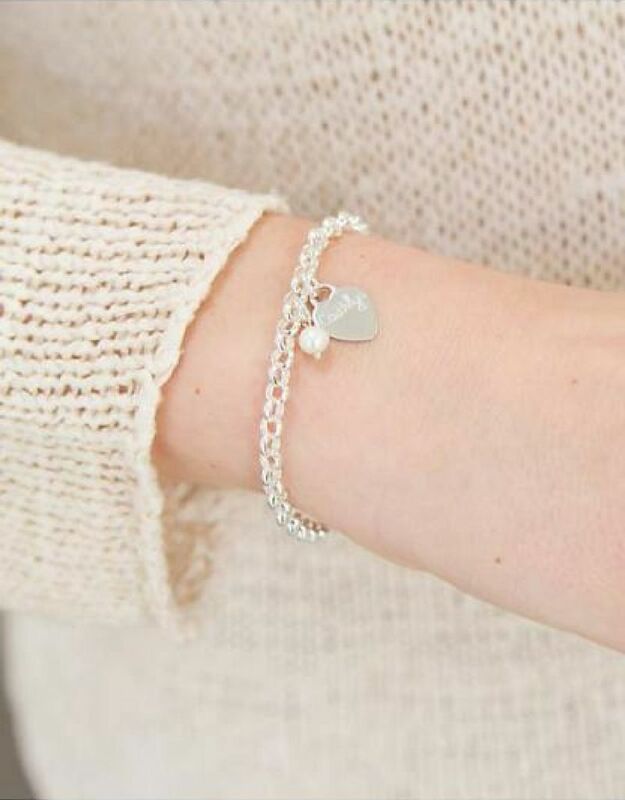 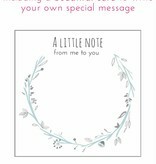 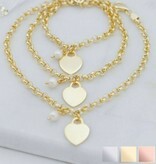 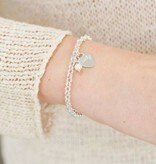 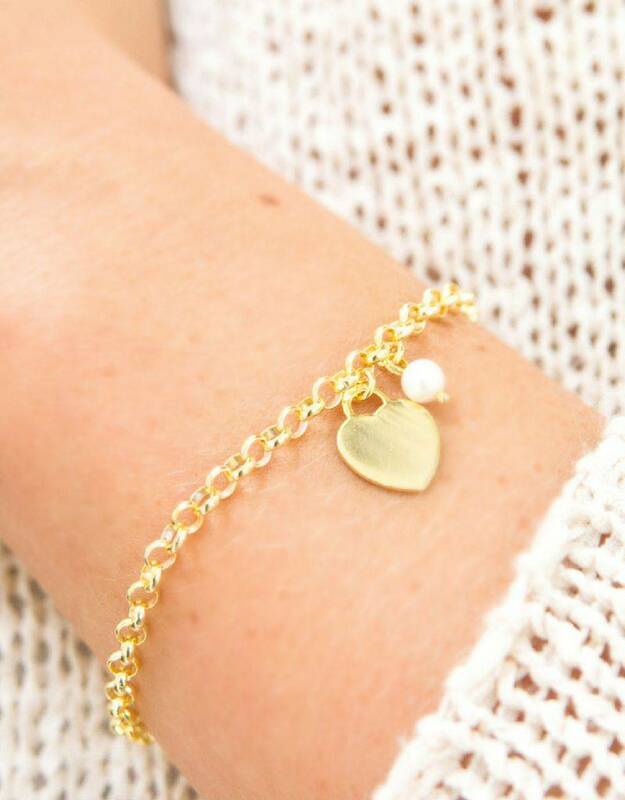 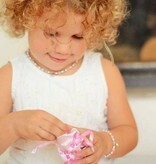 ♥ You will receive three bracelets, one for grandma, mom and daughter. 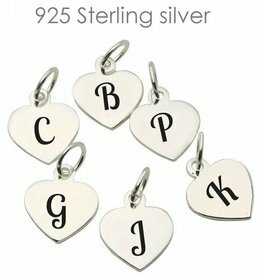 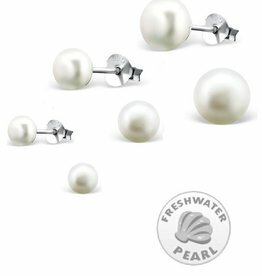 ♥ Made out of .925 sterling silver also available in 18 carat gold plated. 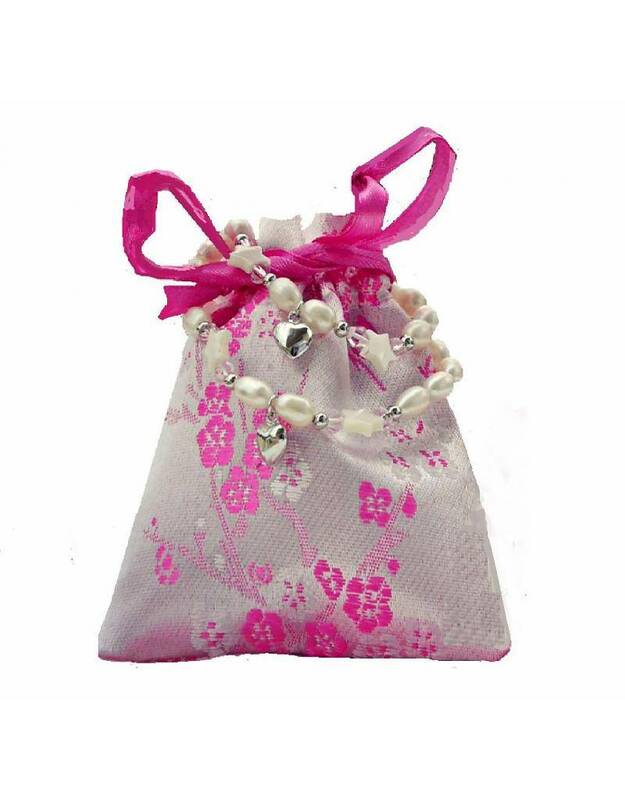 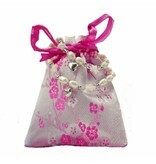 ♥ Luxury wrapped in three silk pouches with silver wipes.